New Delhi: Manipur Inner Lok Sabha Constituency is one of the two parliamentary constituencies of the northeastern state of Manipur. Polling for the Inner Manipur seat will be held on April 18 and the counting of votes will take place on May 23. 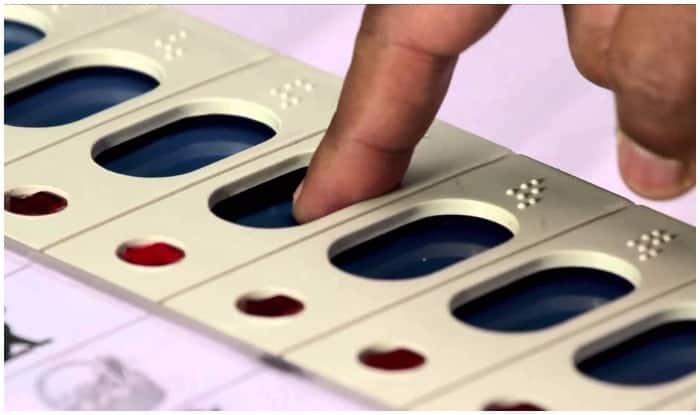 The second parliamentary constituency in the state, Outer Manipur went to polls in the first phase of Lok Sabha elections on April 11. It recorded over 75 per cent voter turnout without any major incident. Reporters covering the polls at Moreh, the border town, were not permitted to the polling stations despite they carrying relevant documents issued by the Election Commission (EC). The Border Security Force (BSF) personnel guarding the stations said they would not allow anyone inside without specific orders from their commanding officer. There were reports of delay in start of polling in some hill areas like Saikul, Japhou and Sugnu. However, formal complaints were yet to be received, officials said. Some social media posts claimed armed militants snatched electronic voting machines (EVMs) at some polling stations. One polling officer in a hilly area was telephonically informed that he should close booths once polling reached 80 per cent.